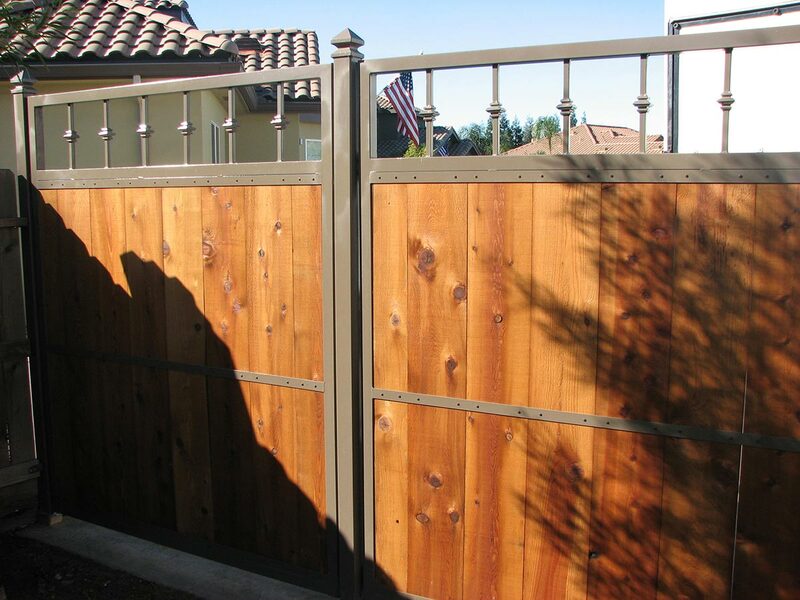 As a premier fence company in Fresno, CA, we pride ourselves on our selection of high-quality fences that are designed to provide homeowners with increased security as well as improved privacy. Whether you are looking to add a touch of elegance to your backyard, or you are interested in increasing the security measures around your home, you might want to consider investing in wrought iron gates. Increase the security measures around your home. 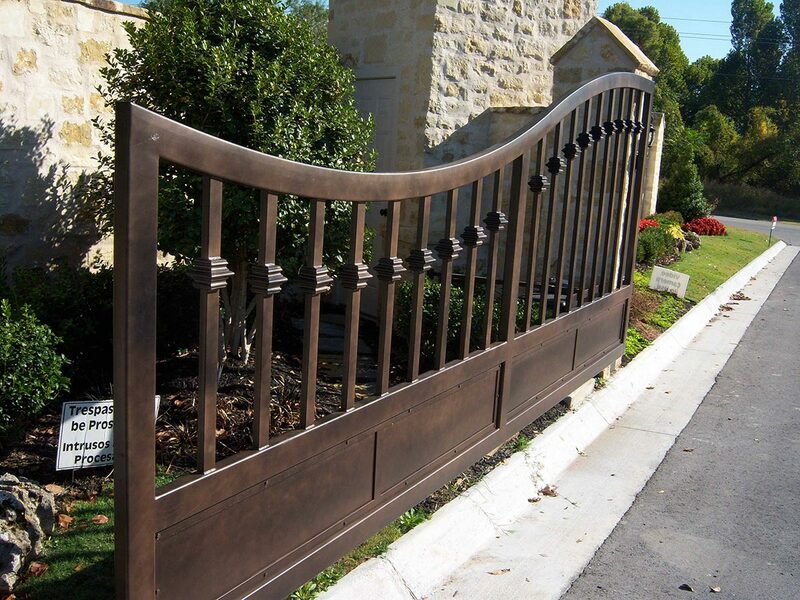 You will find the custom fabrication of our designers leaves you with a wide selection of gates to choose from. Another affordable, high quality, durable and functional fence that increases the value of your home’s property. 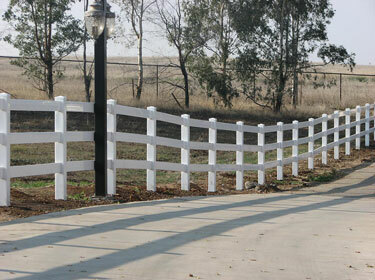 "Fresno Fence Security with Elegance"
Need a new Fresno fence? Is yours out of date? Or is it lacking adequate security? Or maybe you simply want to enhance your home’s overall curb appeal? 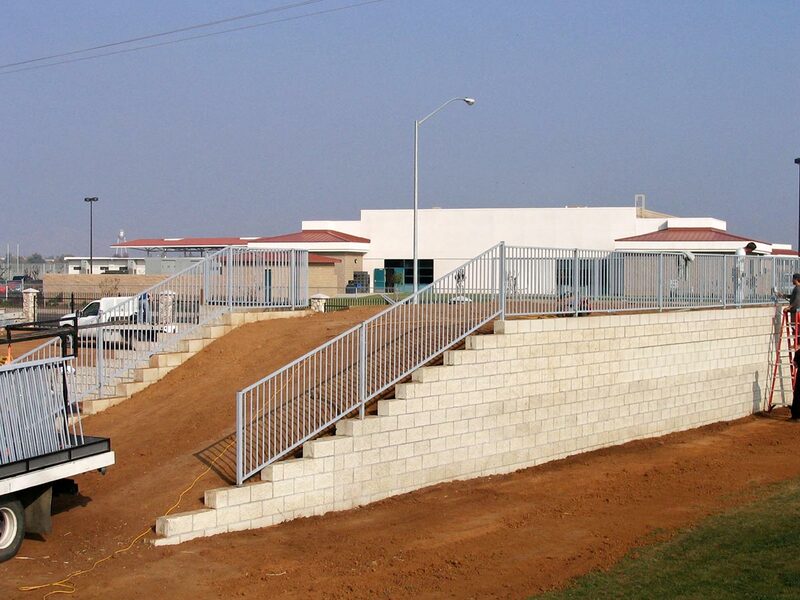 Whatever the case may be, The Gate Company, an established and affordable fence and gate company in Fresno, CA, can ensure that you get exactly what you need from the friendly customer service to the strong attention to detail of our projects relating to fences and gates. Give us a call or send us an e-mail today to schedule a consultation session and see what we can do for you. Let us help you design the fence or gate you’ve always dreamed of! 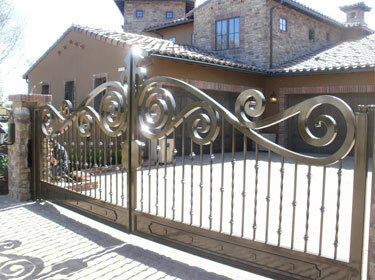 We serve the following cities: Sanger, Clovis, Reedly, Kerman for Wrought Iron Gates & Fencing. 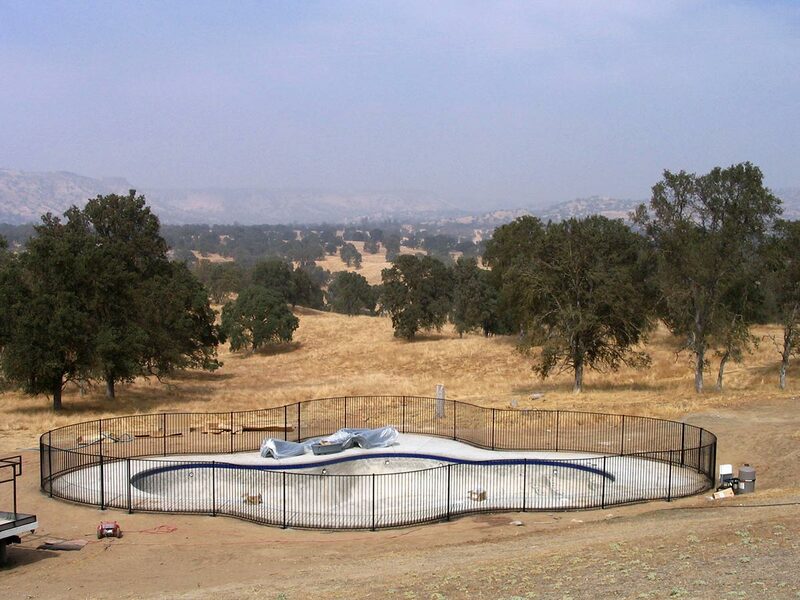 The Gate Company located in Fresno County has been a privately owned and established fence company since 1994. 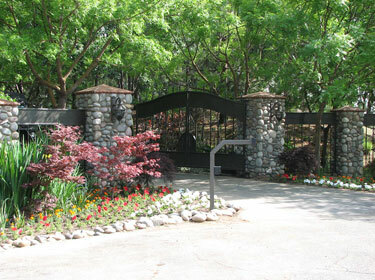 We started out as a wrought iron gate and fence company. 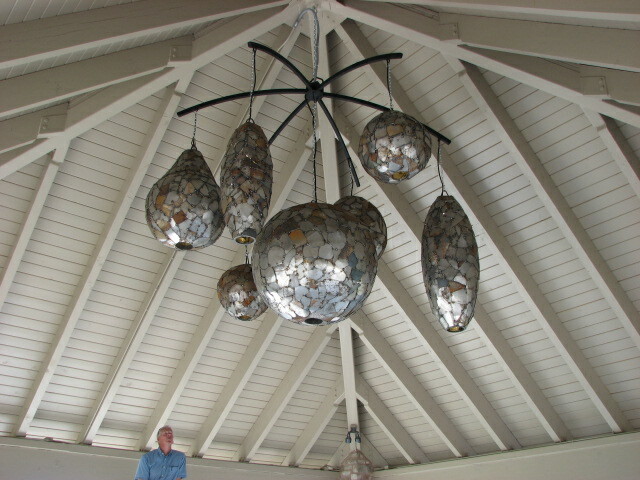 With many years of experience, we have become successful in meeting the needs of our customers. With world-class fencing, we ensure that the highest standards of quality and excellence are met when it comes to fence design, functionality and durability. 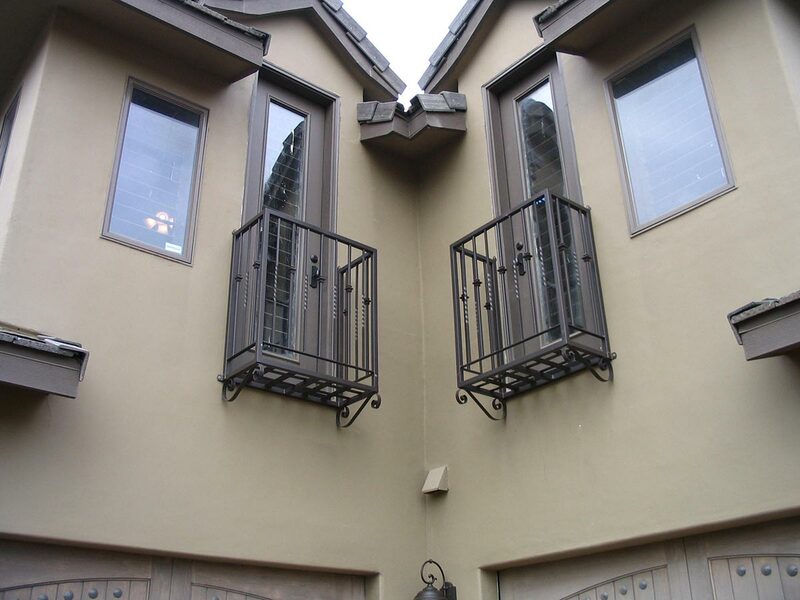 We take pride in our work, which is something that can be seen in every single project that we are a part of whether it’s a repair, working on an existing fence or creating a custom fence. We strive to offer the highest level of quality and friendly customer service to each and every one of our customers, which is why we are an industry leader. We ensure that each customer fully understands what they are getting and how they are benefiting from it while keeping them updated with the project every step of the way. Unlike many other fence security companies in the area, The Gate Company is on-site performing work from the start to the completion of the job. This means that we are responsible for selecting and using the proper equipment for the job, installing every piece of the fence and/or gate, and ensuring that the fence and gate functions properly and efficiently. With many years of skill and communicating with the public, it is our understanding to provide security and elegance in whatever nature of a job. With the reputation and experience of The Gate Company, you can feel assured that each job is performed with the utmost care and skill. 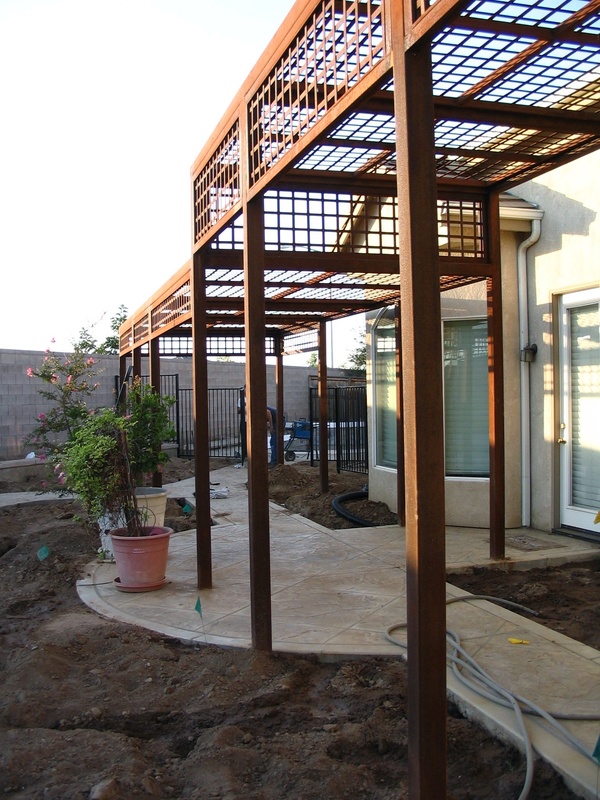 We are one of the most established and sought after wrought iron gate and fence companies in the Fresno County area – and for good reason. We know what it takes to get the job done and are willing to go above and beyond the call of duty in order to exceed a customer’s needs, desires and expectations on every single job. . 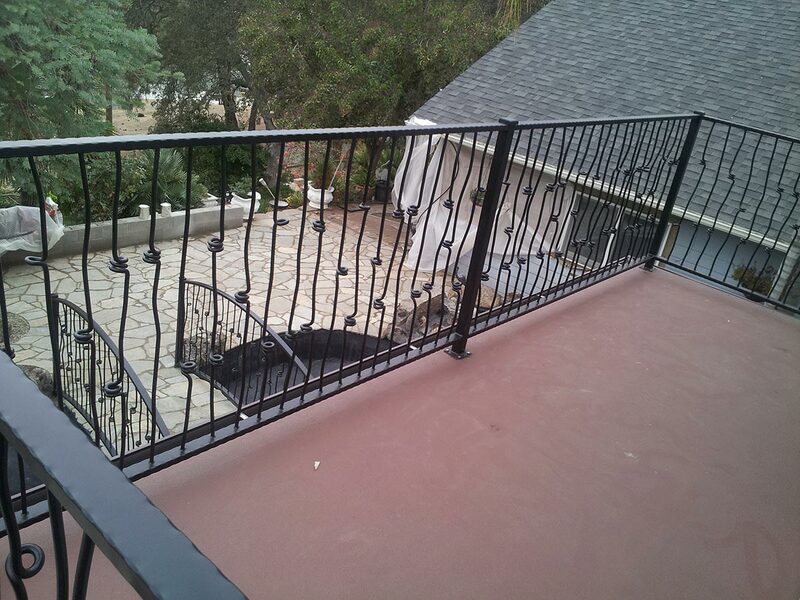 In the end, it all adds up to an affordable, high quality, durable and functional Fresno fence that increases the value of the home’s property. Give us a call or send us an e-mail today to schedule a consultation session and see what we can do for you. Let us help you design the fence you’ve always dreamed of! 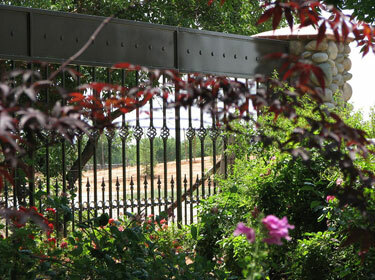 We serve the following cities: Sanger, Clovis, Reedly, Kerman for Wrought Iron Gates & Fencing.